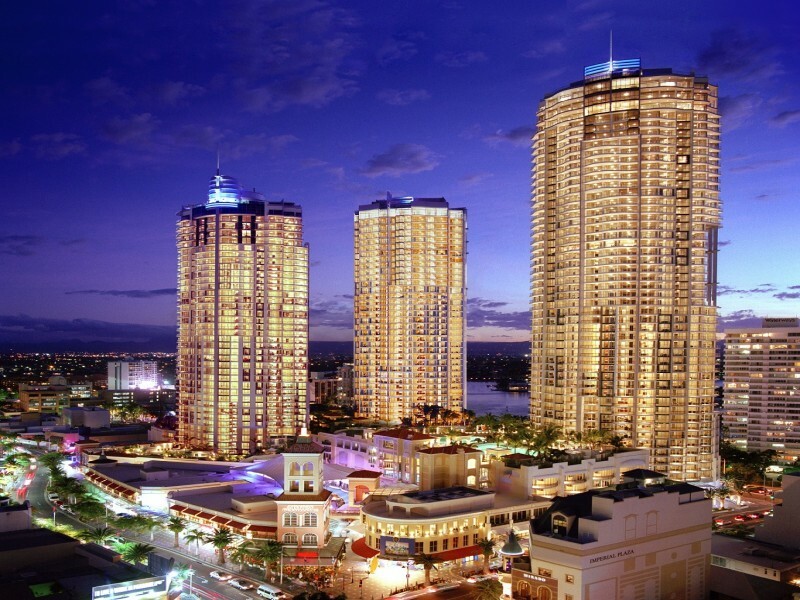 Mantra Towers of Chevron is a Gold Coast icon with fame equating to that of meter maids, Australia’s tallest building - Q1, and Cavil Mall. There is even a rumour the building was birthed alongside the trademark golden sand beaches. Standing tall in the heart of Surfers Paradise the structure is best recognised by its three majestic towers reaching for the heavens. 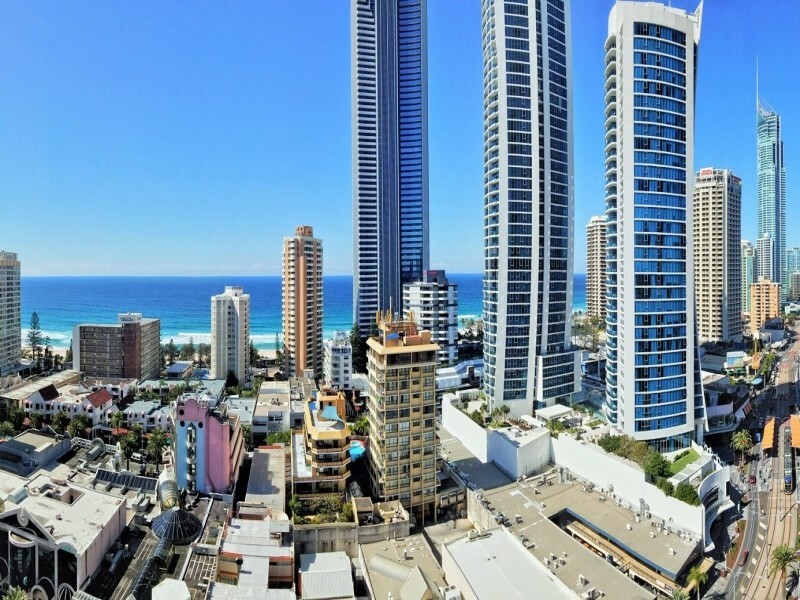 It is not just old-fashioned fame that gives Mantra Towers of Chevron its popularity, proximity to everything Surfers Paradise including brilliant shopping, world class beaches, and all the attractions that come with the Gold Coast, at your doorstep make it a hit among locals and visitors alike. There are a plethora of activities and attractions within walking distance or a short drive from the resort – have a terrifyingly good time at Dracula’s Haunted House, test your skills at Tenpin Bowling (complete with bar), go on an excursion through land and sea on an aqua duck adventure or enjoy a traditional cruise, adventure through the kaleidoscopic Infinity, let the Wax Museum test your vision, figure out if you believe it or not at Ripley’s Museum, admire the world* from Sky Point Observation Deck (*potentially hyperbole for Gold Coast coastline), or roam the beachfront markets on the incredibly attractive Surfers Paradise foreshore. 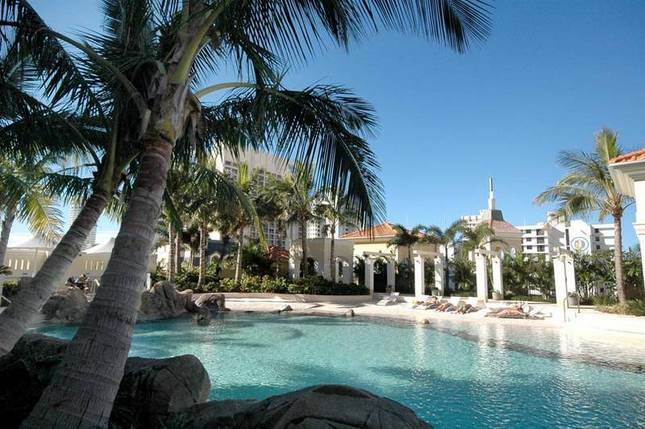 There is a never-ending list of ways to amuse and enjoy one’s self staying at Mantra Towers of Chevron, in addition to the impressive array of attractions there also a myriad of shopping options, some of which are literally attached to the building. From haute couture stores to hipster alcoves, to bargain boutiques there is a style for everyone so you can browse through the latest fashion, find a cute bag to go with your outfit for dinner, or get a make-over from top to toe. Once you’ve had your fill of retail therapy, you can soak up some sunshine on the picturesque beaches that boast 300 days a year of sunshine, warmth, and pure happiness which are a mere 400 metres away. If your idea of a magical water experience is less pounding surf and more calm water, fewer people, and an abundance of lounge chairs then don’t bother leaving Chevron. 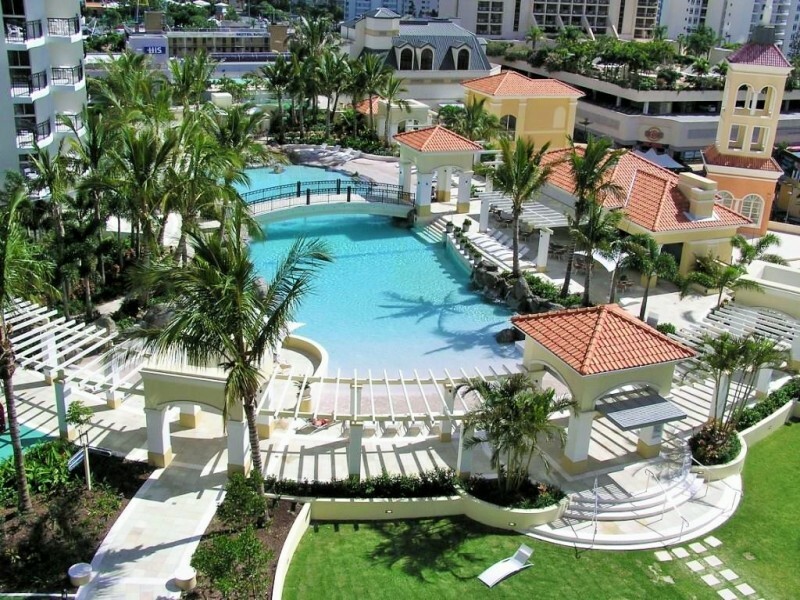 As the elevators to the fifth level open an expansive 1.25 acres of luscious greenery and beautiful azure blue waters will appear before you. You have reached the oasis that is “Beaches in the Sky”. 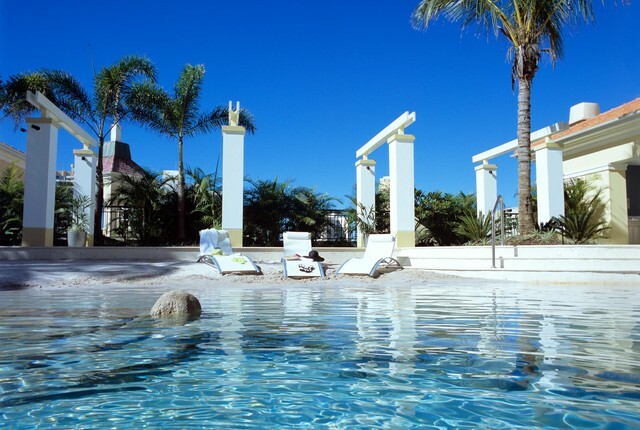 The well-manicured gardens fringe a large recreational area complete with barbeque facilities, picnic areas, and the crème de la crème of Surfers Paradise pools – the lagoon. 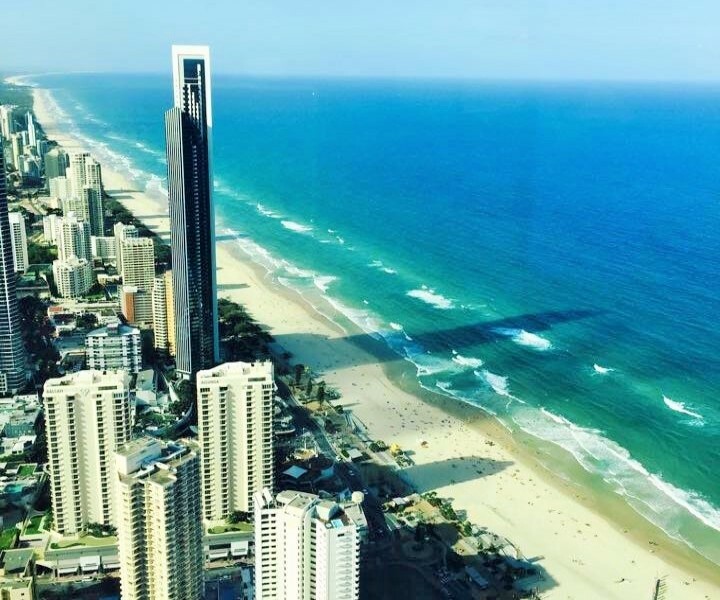 This behemoth body of water is well-known as one of the best on the Gold Coast (let’s face it 1.25 acres in the centre of Surfers Paradise is already impressive!) as the blue waters gently lap the sandy lagoon entrance it is almost as if they are beckoning you forwards. Our Hightide hot tip is to make sure you spend at least one afternoon at Beaches in the Sky after popping downstairs for BBQ supplies so you can throw a snag or shrimp on the barbie, while you enjoy a nice wine on a lounge chair, and the kids play in the lagoon. After all who doesn’t want their Sunday barbeque with a slide of tropical lagoon bliss? 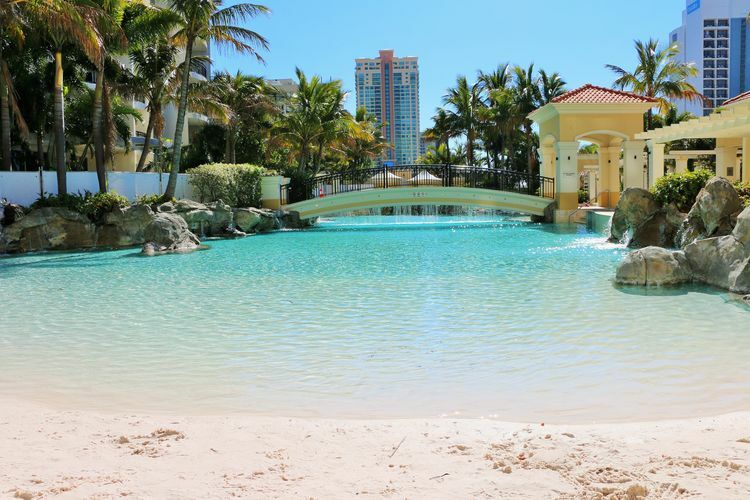 For a child-free pool experience, head over to the second outdoor pool, it is less-frequented by the mini-me’s giving it a relaxing atmosphere. 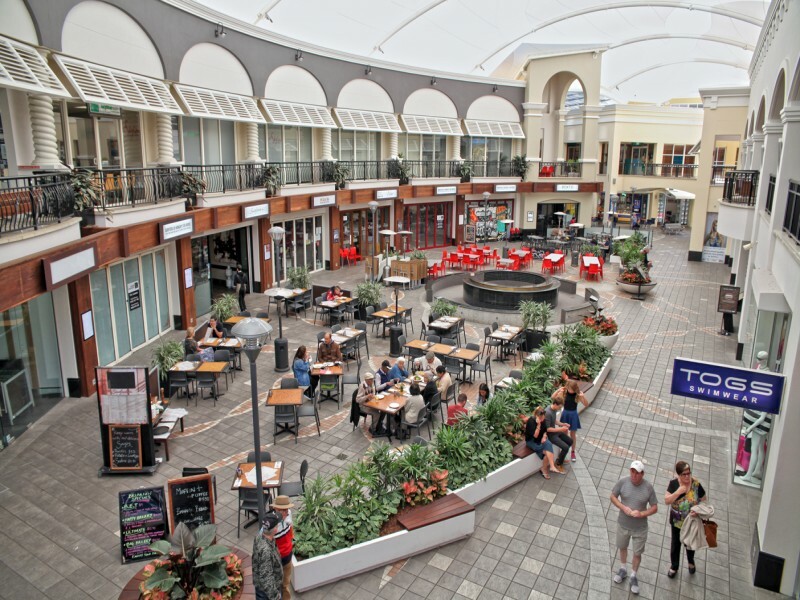 As well as tropical bliss, level five is also home to a 25 metre heated indoor pool, lady and gentlemen’s saunas, and an indoor spa for the rainy or cooler months because Chevron know relaxation is important year-round. 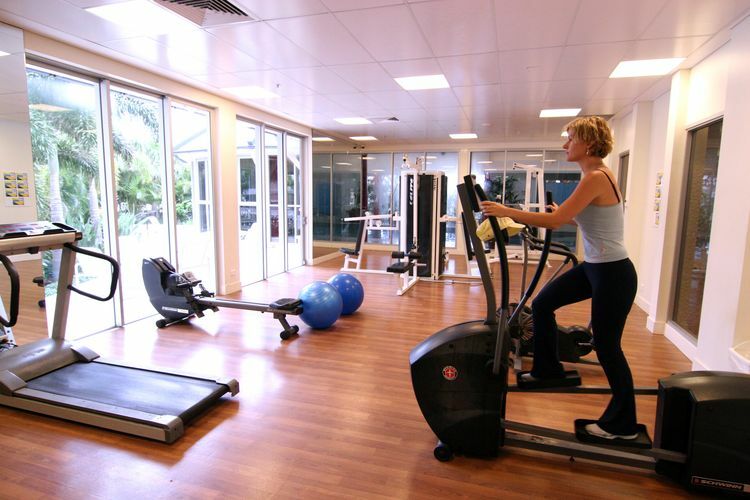 For the fitness fanatics who’s regimens are part of a holiday, rest assured there is a fully equipped gym for all your lifting, sweating, and running needs open between 6am and 10pm. There is even a convenient vending machine by the entrance to the health club offering guests everything from swimming nappies and sunscreen to healthy snacks and Powerade. 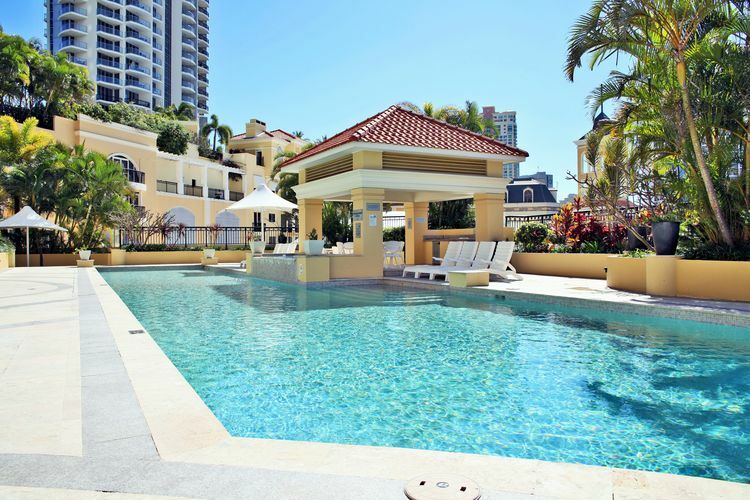 A long time provider of quality Surfers Paradise accommodation offering 4 star self-rated luxury, Mantra Towers of Chevron offer studios to 1, 2, and 3 bedroom apartments to sub penthouses and penthouses. Each of these layouts feature full gourmet kitchens, laundry and dryers, air conditioning, complimentary Foxtel, modern furnishings, and a balcony with spectacular views out over the Pacific Ocean or Gold Coast Hinterland. No matter where your room is located you are guaranteed a stunning room designed to create a relaxing holiday environment. Mantra Towers of Chevron is popular among families for many reasons some love the convenience of the location while others love the proximity to the Coles grocery store paired with the full gourmet kitchen. 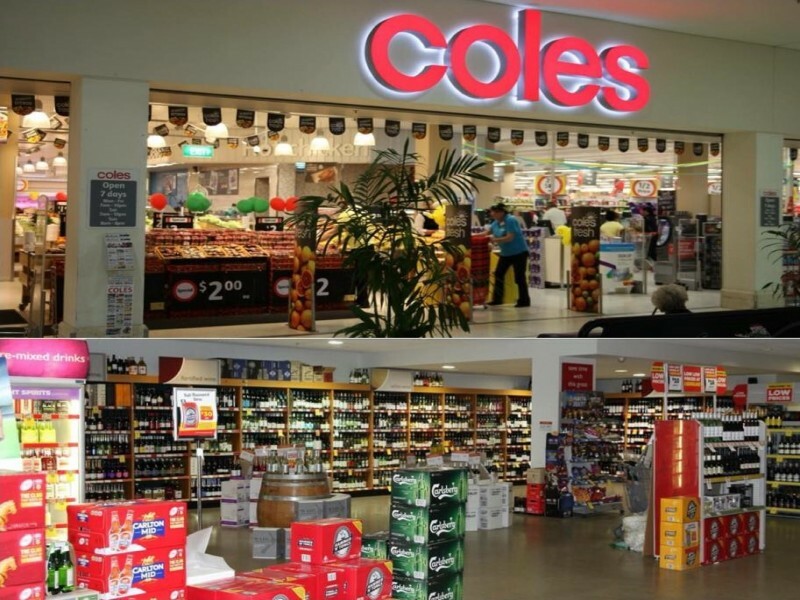 The bottle shop, chemist and plethora of shopping once you hit ground floor doesn’t deter guests either! Restaurants are peppered around in abundance from ornately decorated alfresco dining to beautiful 5 star establishments to takeaway options that will leave you drooling for more. 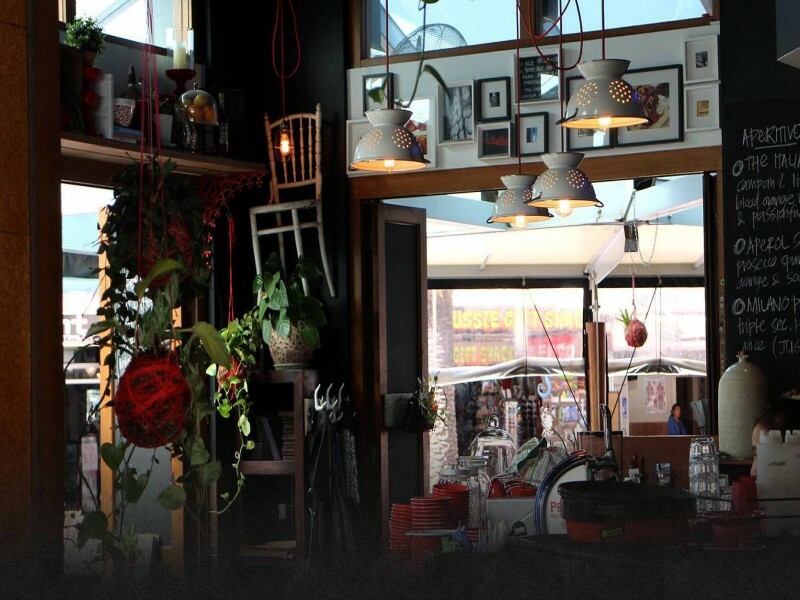 Take advantage of the Surfers Paradise cuisine – it is at your mercy! Baritalia is a Chevron favourite, conveniently located in the plaza nestled in flowering gardens and boasting magnificent tapas, lovely service, and well-curated traditional menu including pasta, pizza, antipasti, and mouth-watering deserts. 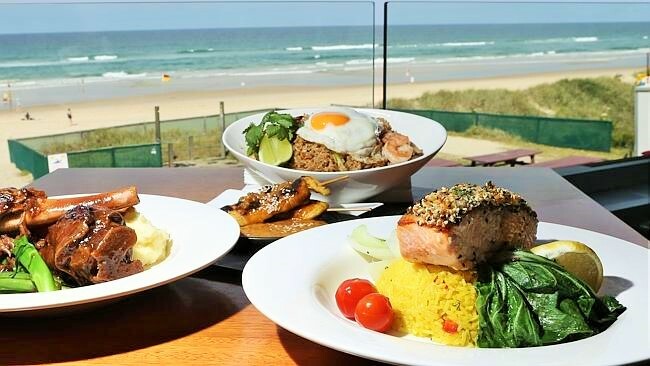 Northcliffe Surf Club is another fantastic dining experience that boasts one of the best beach views on the Gold Coast, a great kids menu, child-friendly atmosphere, and gluten-free and vegetarian options. 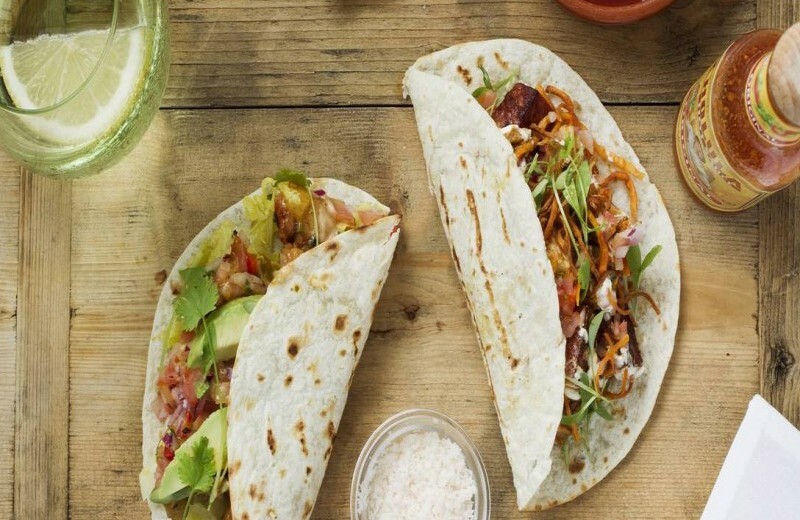 For something on the go you can’t look past Zambreros, quick, easy, affordable and healthy can be hard to pair with delicious Mexican food, but Zambreros passes with flying colours! 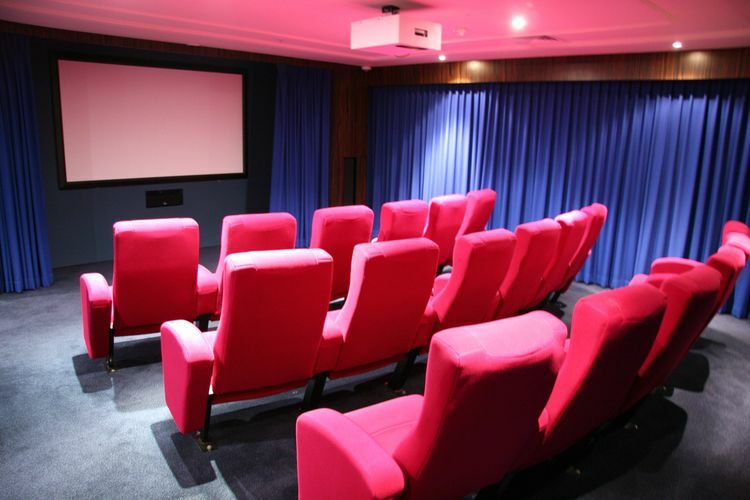 To top off your Surfers Paradise holiday experience there is a private theatre in the resort! The facilities can easily fit 18 people in air conditioned comfort with bookings taken at reception. 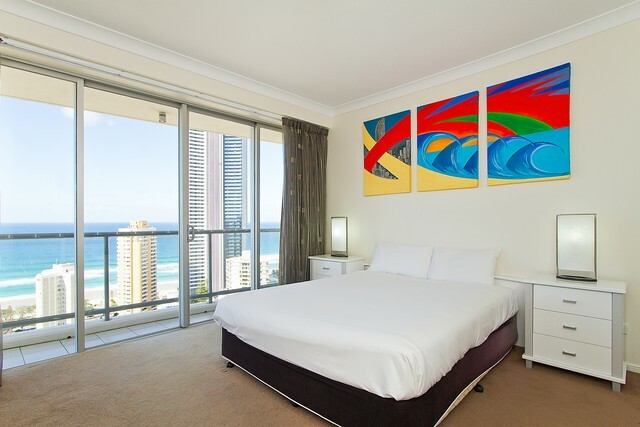 Our Hightide guests valued the proximity to Surfers Paradise attractions and also public transport to access the rest of the Gold Coast with the bus and tram stops sitting directly across the road from Chevron. This makes trips to theme parks, shopping, the airport, and adventuring around the region simple as pie! - Pop downstairs to the grocery store and use the kitchen! 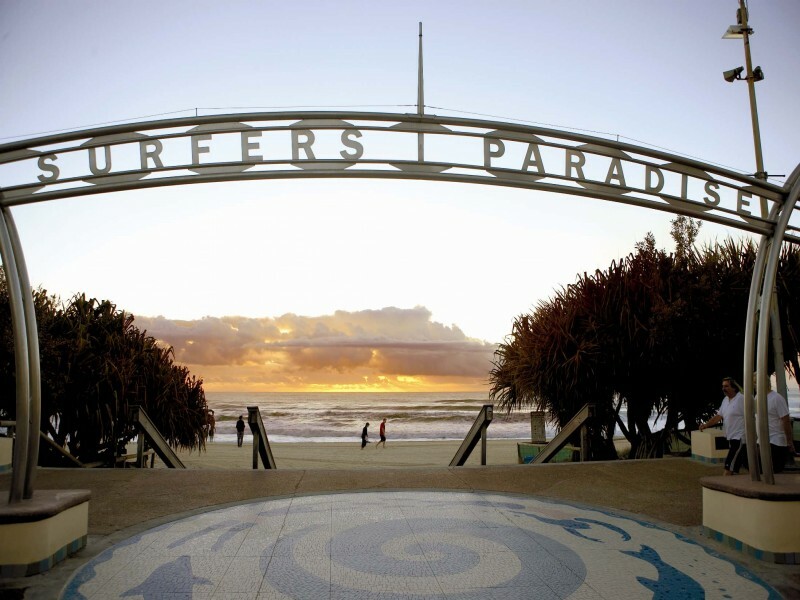 - Complimentary parking is a huge bonus when you are situated in the centre of Surfers Paradise, so don’t hesitate to drive if that’s an option. - Upgrade to a higher level room the amazing views are worth it. Mantra Towers of Chevron comes with an impressive resume; one of the Gold Coast’s most expansive recreational areas and breathtaking lagoons, a central location in the heart of Surfers Paradise, and proximity to transport, cuisine, attractions, and of course, the famed golden sand beaches with rolling blue surf that gave earned Surfers Paradise its world-renowned fame. 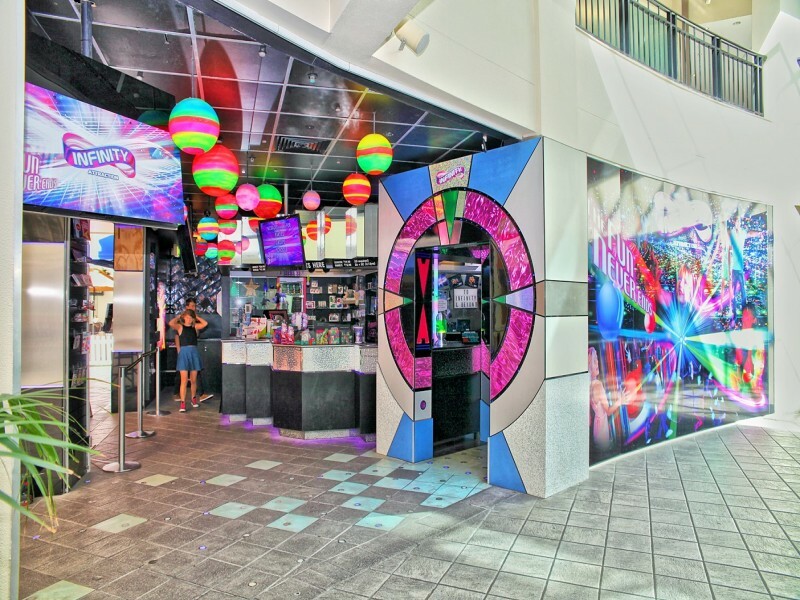 The holiday experts at Hightide work closely along with the Mantra team to provide all guests with the best experience and most affordable deals so speak to the team today for your next Surfers Paradise escape!